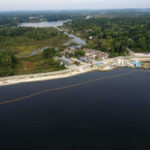 The project will divert water from Willow Island Locks and Dam through two horizontal 17.5-MW bulb turbines and generate an average annual output of about 239 million kilowatt-hours (kWh). 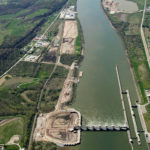 The site will include an intake approach channel, a reinforced concrete powerhouse and a tailrace channel. The gross head of the project is 20 feet. 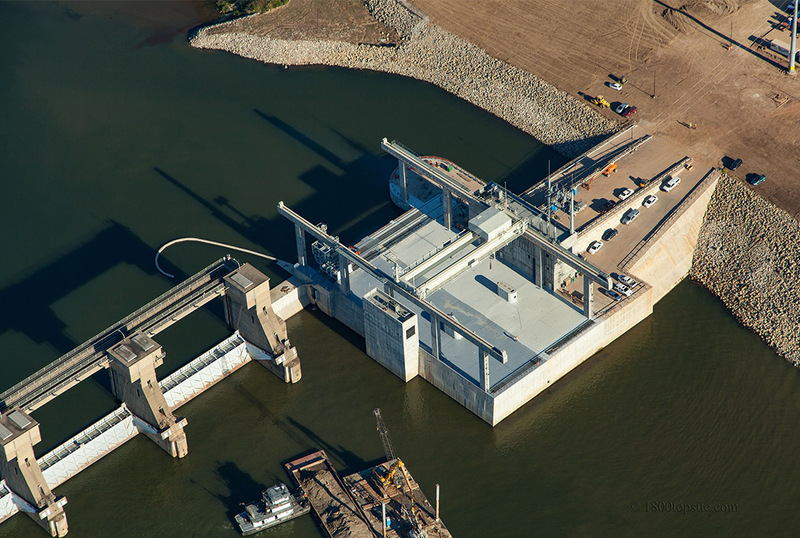 Ruhlin is responsible for constructing the powerhouse and connected walls and closure structure to the existing dam, consisting of 82,000 c.y. 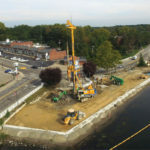 of cast in place concrete, 9.5 million pounds of reinforcing steel and 200,000 pounds of miscellaneous embedded metals. 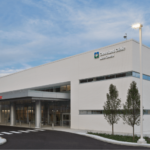 They will also oversee installation of the bulb turbines, mechanical systems and electrical systems. 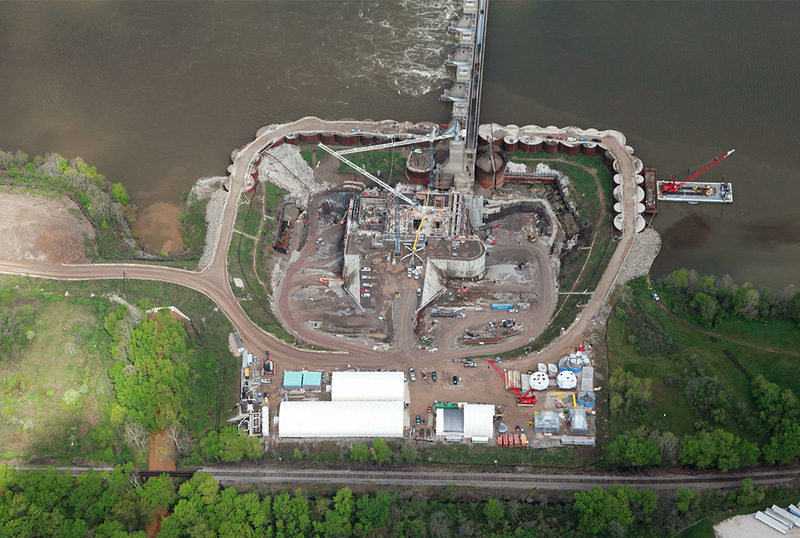 The landward side of the powerhouse will be connected to existing ground by installing 64,000 c.y. of impervious roller compacted concrete hard fill material. 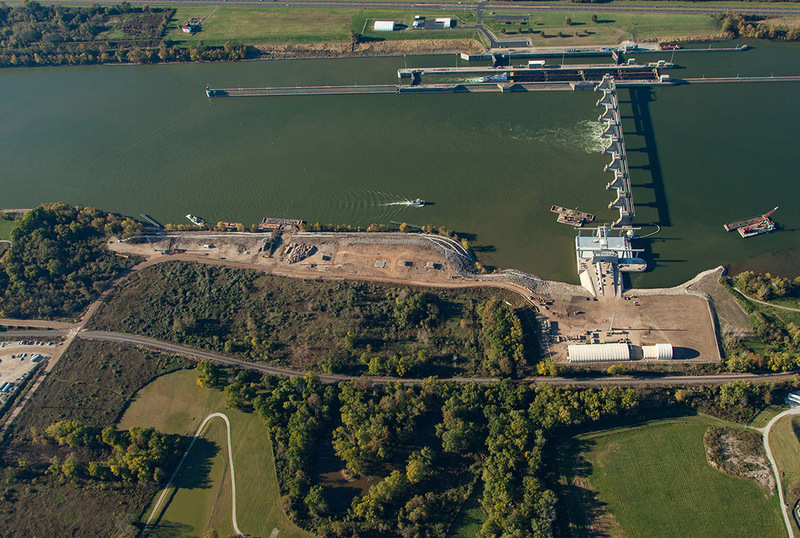 The intake and tailrace channels will take over 400,000 c.y. of common excavation and 100,000 c.y. of rock excavation, as well as be lined with over 65,000 c.y. of rock channel protection. Once commissioned and operational, the hydroelectric powerhouse will have a total rated capacity of 35-MW.